March is packed with a number of big releases. Here’s what to look out for. As the year progresses, we’re starting to see some of the bigger titles emerge for Sony and Nintendo. 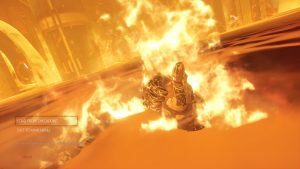 Even Microsoft has at least one big release to tempt Xbox One players in the coming weeks. Let’s look at the ten games worth following (and probably playing) in March 2018. 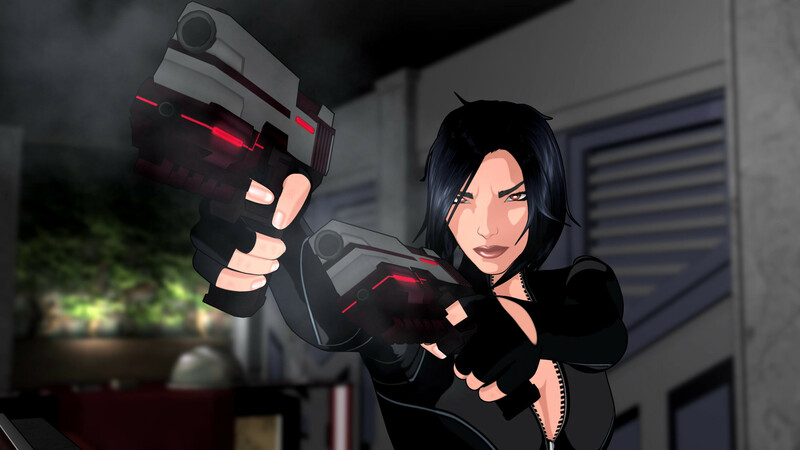 It was the February of 2000 when Fear Effect first released in the West, ushering players in its animated supernatural action. The franchise has been pretty much dormant since Fear Effect 2: Retro Helix in 2001 but Fear Effect Sedna gives us some hope. It’s an isometric, tactical strategy title with pausable action and sees the return of Hana and Rain four years after the first game. There’s an ancient statuette that needs to be “lifted”, Glas has a mysterious client and a strange organization is watching from the shadows. Surely things won’t get out of hand this time, right? Fear Effect Sedna arrives on March 6th for Xbox One, PS4 and PC. The forces of Chaos and Skaven, together at last and wreaking havoc on the world. Who do you call but a merry band of heroes out for loot – er, justice? Warhammer: Vermintide 2 will have new levels set in Helmgart, a Heroic Deeds system for adding modifiers and unique settings to levels, and five heroes with 15 distinct career paths and skill trees. To further sweeten the deal, the game’s first DLC Death on the Reik will be available for free on pre-order. 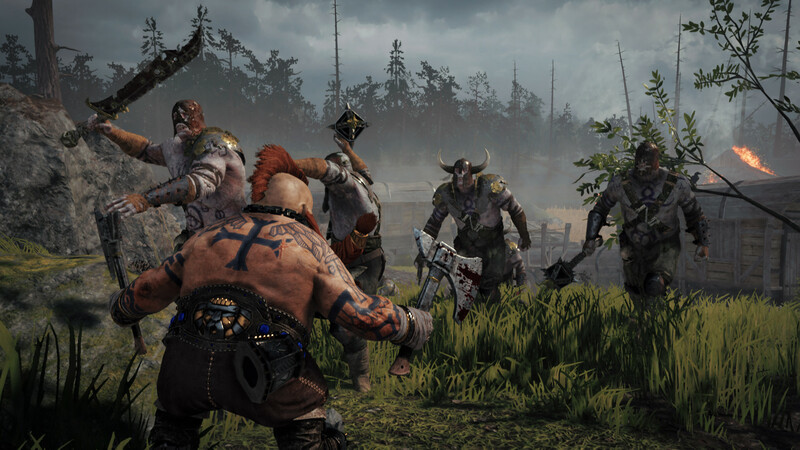 Warhammer: Vermintide 2 is out on March 8th for PC so those seeking a dark medieval fantasy title with four player co-op might want to check it out. 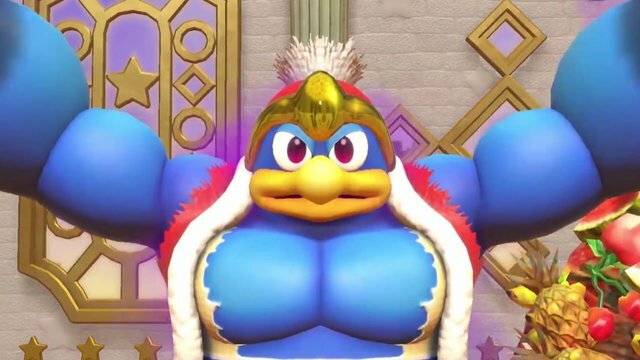 The pink puffball is going back to his bread and butter with Kirby Star Allies. 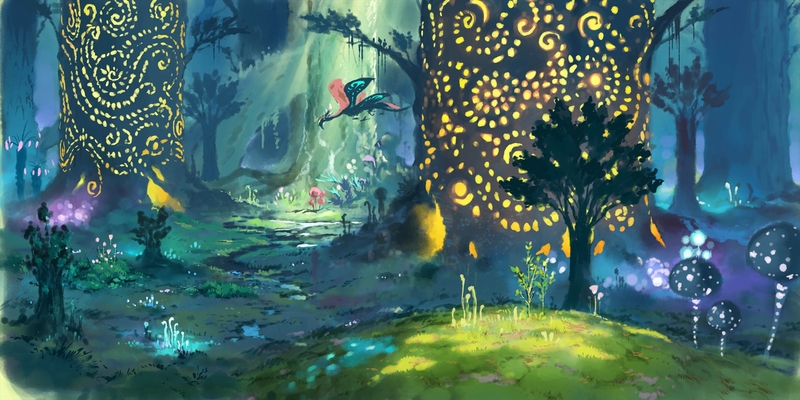 Like the best games in Kirby’s history, Kirby Star Allies is a side-scrolling platformer full of colourful vistas. This time around, Kirby uses hearts on his enemies to convert them to his side, thus combining abilities together for deadly results. If you’re playing with friends, then up to three can hop in and take control of your allies, running a pain train – sorry, we mean “Friend Train” – on your enemies. Kirby Star Allies arrives for the Nintendo Switch on March 16th. Following delay after delay, Level-5’s Ni no Kuni 2: Revenant Kingdom is en route to release (it’s even gone gold). 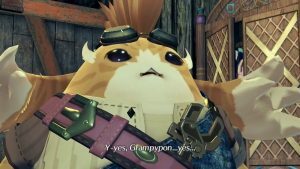 This isn’t your typical sequel to Wrath of the White Witch – Revenant Kingdom takes place centuries later and focuses on the conflict between the mouse and cat tribes. When the former starts a coup and cat tribe king Evan is unceremoniously outed, he starts a crusade to rebuild his kingdom. Along the way, players will pick up new allies, indulge in building their own kingdom and partake in skirmishes when they’re not fighting random foes in real-time battles. Though Studio Ghibli isn’t working on the stunning visuals, character designer Yoshiyuki Momose and composer Joe Hisaishi do return for that signature Ni no Kuni vibe. Launching for PS4 and PC, Ni no Kuni 2 is out on March 23rd. Hope County is a dangerous place, especially when the cult have invaded all walks of life. 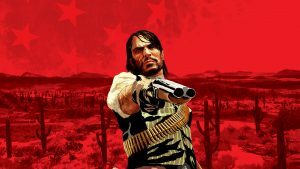 You play a sheriff who’s new in town – and fully customizable – with the intent of stopping the group, once and for all. Along the way, you’ll encounter Guns for Hire each with a cause to fight for, whether it’s snipers like Jess, pilots like Nick and whatever Hurk seems to be in this series. 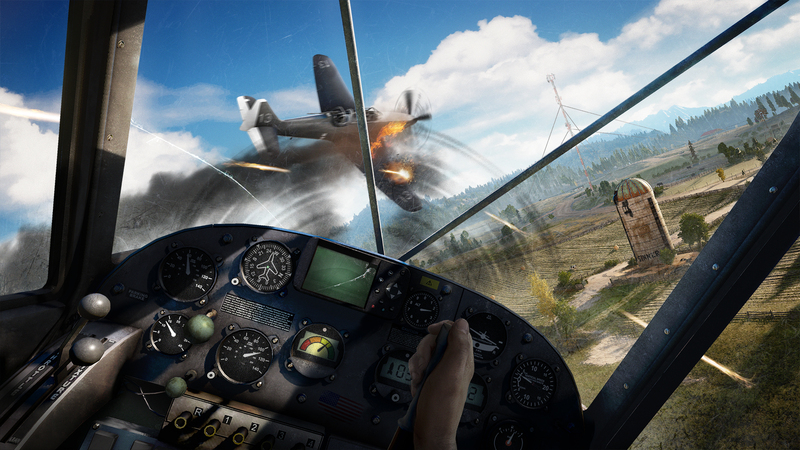 Gameplay elements like hunting wildlife, liberating camps and inflicting general havoc on the world will be returning. There will also be new features like fishing, taming animals, and building relationships to uncover new areas and missions. Far Cry 5 releases on March 27th for Xbox One, PS4 and PC. SIE San Diego Studio may only really have one “main” franchise but its results are indisputable. MLB The Show 18 will continue providing a professional baseball experience with its immersion and graphical fidelity. 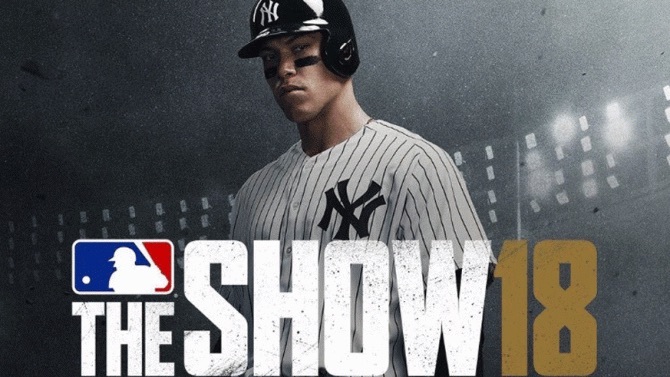 This time around, there will also be a revamped Road to the Show mode, a new rating system for Legends, an improved Exchange system, upgrades for one’s create-a-player being tied into playing certain positions and much more. There’s also the return of Retro Mode which brings a more arcade-like experience to the forefront. MLB The Show 18 is out on March 27th for PS4. 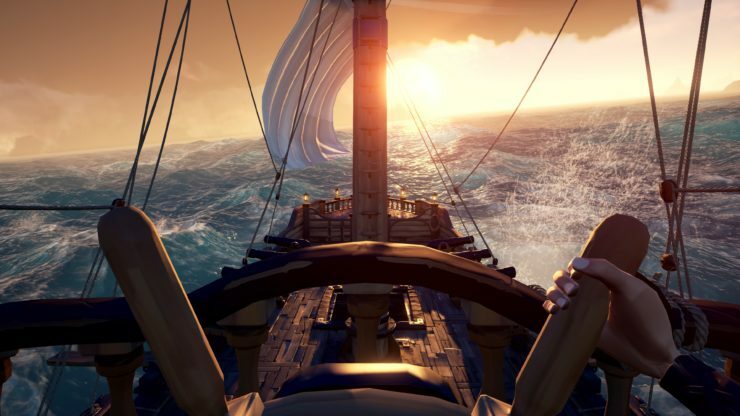 Some might consider Sea of Thieves to be a last-ditch effort for Microsoft. Others might see the Rare-developed shared world experience as little more than a cartoony pirate adventure with heaps of accordion playing. Either way, Sea of Thieves is definitely unique, combining treasure hunting with ship combat and swash-buckling. The mix of PvE and PvP is something that’s a bit concerning, especially with the potential for griefing. But hey, it’s a pirate’s life and it’ll be on Xbox One and Windows 10 come March 20th. You probably know Haemimont Games better for its Tropico franchise and the underrated Victor Vran. 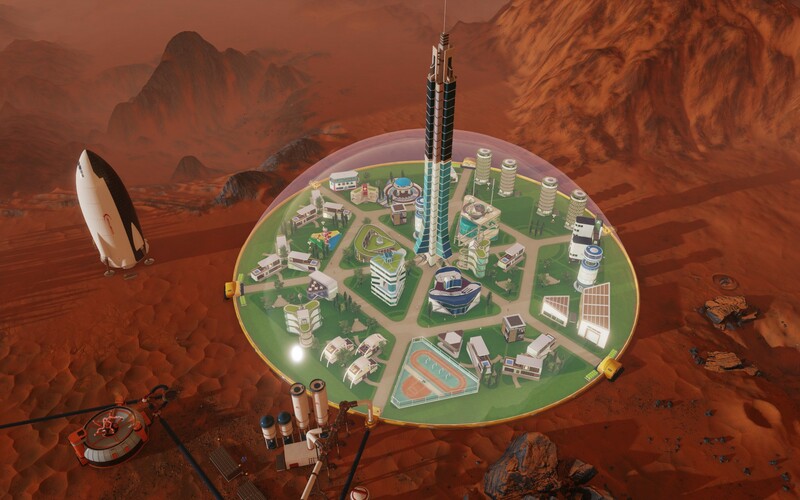 Surviving Mars is another mix of strategy and city building but the difference is you’ll be establishing a colony on Mars. Facets like electricity, oxygen, food supply and proper construction are only a few things that make for a successful colony. The sleek retro sci-fi aesthetic meshes well with the mysteries that players can uncover, including a weird sphere that shows up suddenly (Traveler, is that you?). If Surviving Mars sounds like your idea of a good survival experience, it’ll be out on March 15th for Xbox One, PS4 and PC. Between lambasting the Oscars and making a name for himself, its easy to focus on the controversy that A Way Out creator Josef Fares generates. Regardless, the game itself looks as appealing as the day it was showcased at E3 2017. Taking on the roles of Leo and Vincent, players must escape from a prison. Sounds easy enough but both convicts are controlled by different players, thus making for an experience where Leo has to distract a guard, probably watching a cutscene in the process, while Vincent sneaks by. 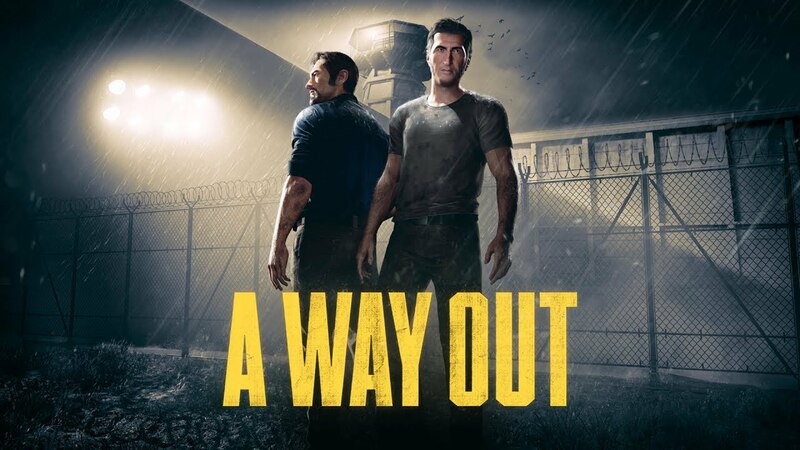 That cooperation and depth of choice with each playthrough is what will ultimately carry the experience but we’ll see for ourselves when A Way Out launches on March 23rd for Xbox One, PS4 and PC. Anyone who’s played the original game – or watched the anime – knows what to expect. Fight Titans in large areas, zip around in your vertical maneuvering equipment and put a quick end to the general villainy. Attack on Titan 2 will do more than just continue the story though – its campaign can be played in co-op and players can create their own characters. The AI will apparently be smarter and the difficulty ramped up but hopefully, there will be less monotony in the post-story activities as well. Releasing on March 20th, Attack on Titan 2 is coming to PC, Nintendo Switch, PS4, PlayStation Vita and Xbox One.